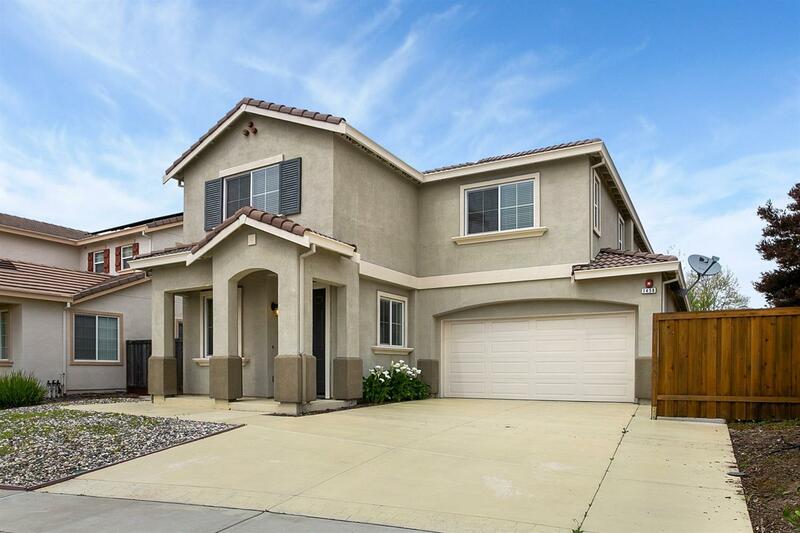 Beautiful move-in ready home in the highly sought after Newport Estates neighborhood. This lovely home features 5 bedrooms and 3 full baths. The bright open kitchen features tons of counter tops and cabinet space, an island w/breakfast bar, a pantry and is open to the family room. The master suite features 2 walk-in closets, a relaxing soaking tub, and dual sinks. There are 2 bedrooms and a full bath downstairs and a huge bonus room upstairs. Located just minutes to downtown Sacramento.